If you have a food allergy, preference, or are simply a picky eater, eating out can be a challenge. Whether you're lactose intolerant, vegan, have celiac disease, keep Kosher, or follow a paleo diet, there are tons of ways eaters like and need to alter their orders at restaurants. You may need a special type of flour, no flour at all, no vegetable oils, no chicken stock, and on and on... Some places happily cater to such customers, while others are less kind. Amber at Exsoycise has some great tips for avoiding soy and other food allergies while eating out. Me? 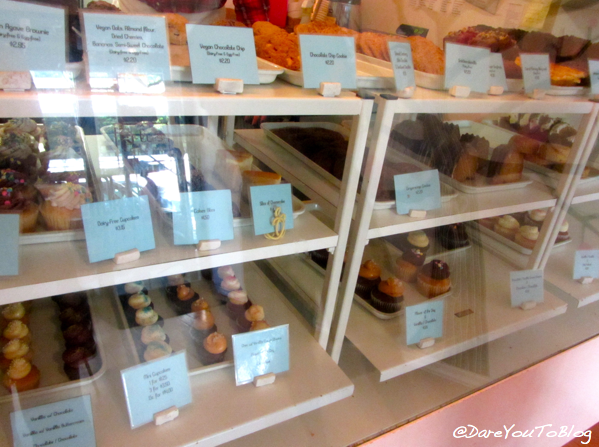 I'm just going to share a success story and some savory and sweet photos of how some places are popping up that cater directly to those with specific allergies or aversions. Back in the spring, my friend Ezra and I had ourselves a gluten-free date in New York City. I happened to bump into him to learn that he was in town for a short period of time, so we arranged to meet up for lunch at a place I've wanted to try for a while now, to catch up and enjoy some good eats. 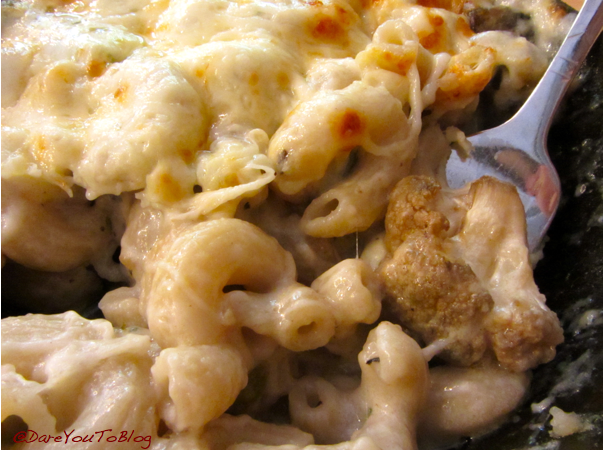 We met at "S'MAC", aka Sarita's Mac and Cheese. 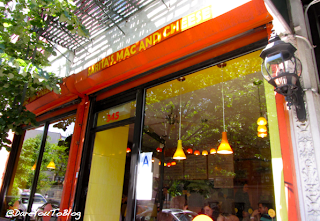 It is what it sounds like: a restaurant devoted to macaroni & cheese. "Wait, Meredith, I thought you said gluten-free?" Surprise! 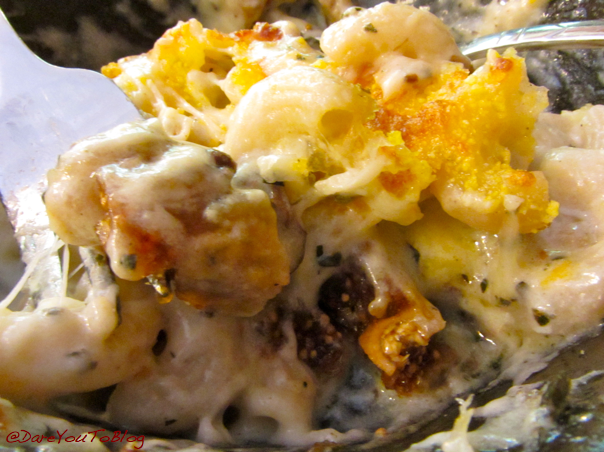 S'MAC has gluten-free pastas on hand and caters to the needs of those with gluten allergies and sensitivities. They even have gluten-free breadcrumbs to top off those dishes! Very impressive. Don't let the "Lite" fool you - this baby is as satisfying as any of the other MACs! Lite Cheddar, Parmesan, roasted cauliflower and portobello mushrooms, roasted garlic, broccoli, and scallions. 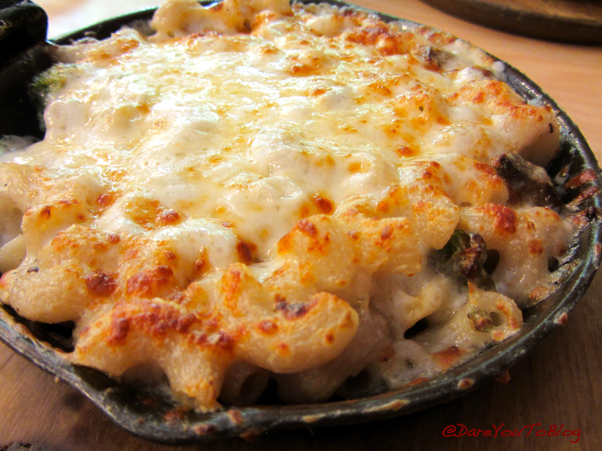 Mac-n-Cheese for the "upper crust". Creamy Brie, roasted figs, roasted shiitake mushrooms & fresh rosemary. Ah, so delicious. 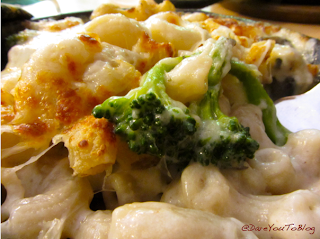 Cheesy, veggie goodness! The regular bowls we ordered were just the right size for a solid meal. 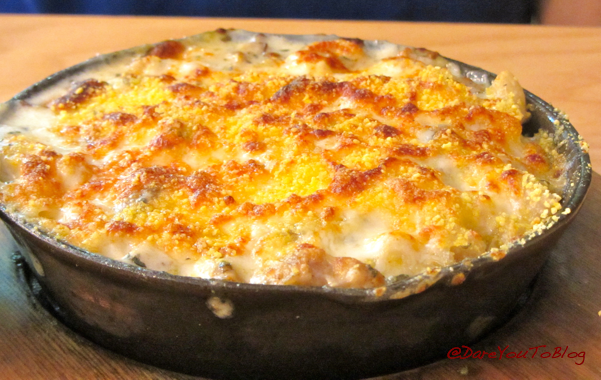 I was left satisfied but not stuffed, as is too often the result of such a savory dish. 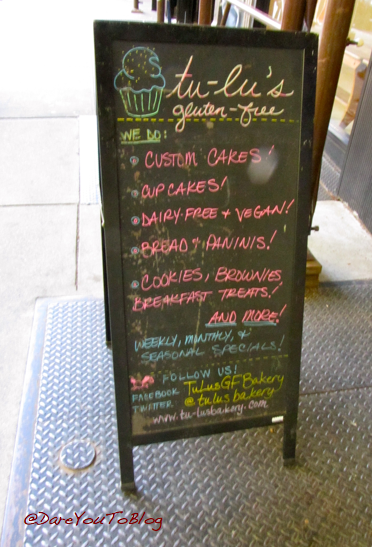 Ezra knew that Tu-Lu's Gluten-Free Bakery was just nearby, so we went over there for some sweet desserts. SO. MANY. 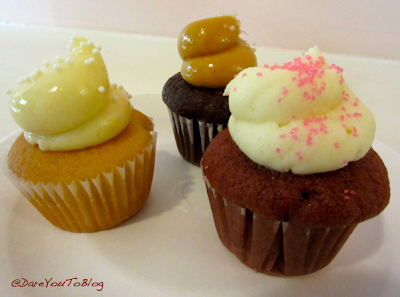 GLUTEN-FREE OPTIONS! And several dairy-free, too. 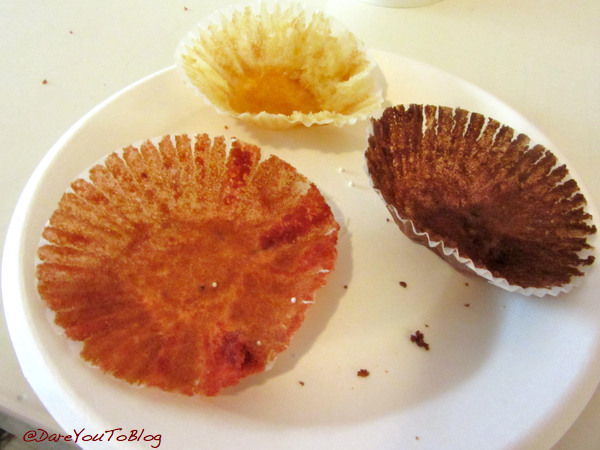 We each selected three mini cupcakes to taste. and Chocolate cake with Chocolate Ganache Icing. Do you dare to ask for special food preparation? 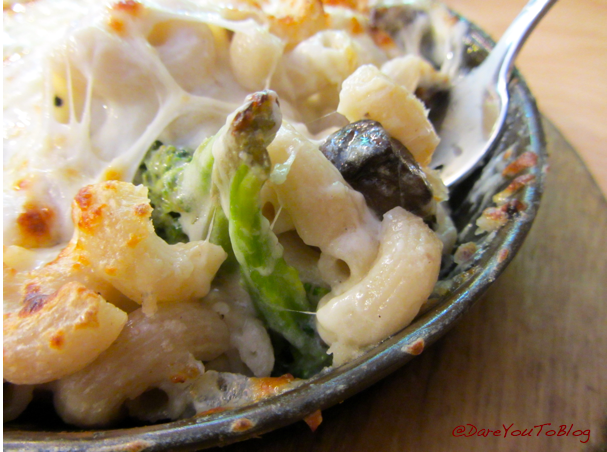 What is your experience with popular restaurants catering to the needs of food allergies?